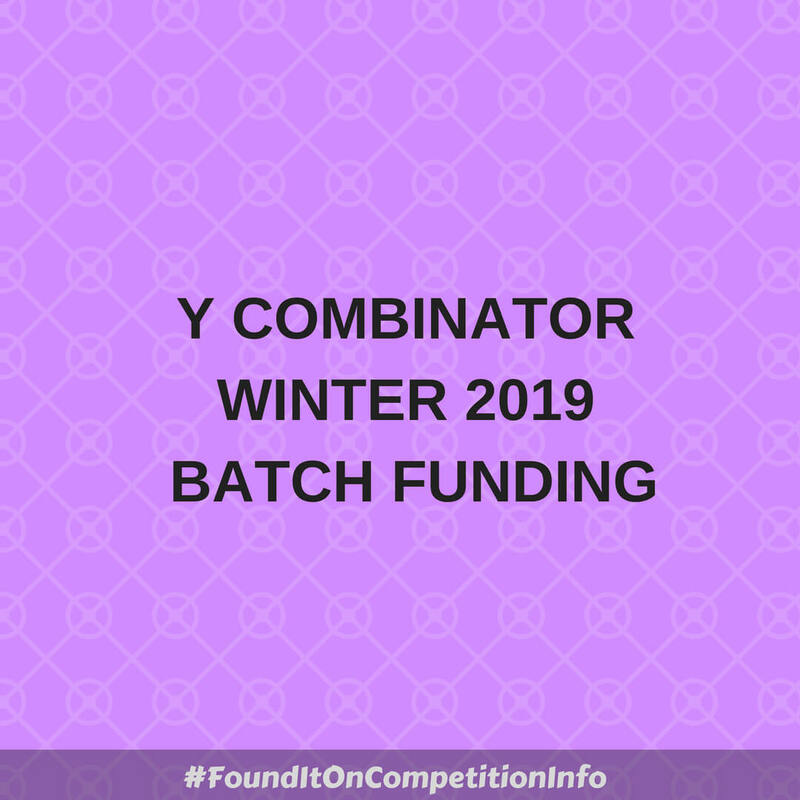 Y Combinator (YC) provides seed funding for startups. This call is for applications for the Winter 2019 funding cycle. $150,000 funding for 7% equity. You can still submit after the deadline – note that the later you apply, the harder it is to get in. On October 23, 2018, the groups that seem most promising to them will be invited to meet them in Mountain View, California, United States, in late October, November, or early December.. They will decide who to fund after each day of interviews. Successful applicants will be expected to move with their team to the Bay Area for the January–March 2019 period.